Sublime with Rome This past summer I had the chance to go to Myrtle Beach to see of my favorite bands: Sublime with Rome. However, knowing that the band has never really been the same since the lead singer, Bradley died of overdosing a few years back; I was still completely and immensely excited to see one of my all time favorite bands! The preparation for this concert was very serious. 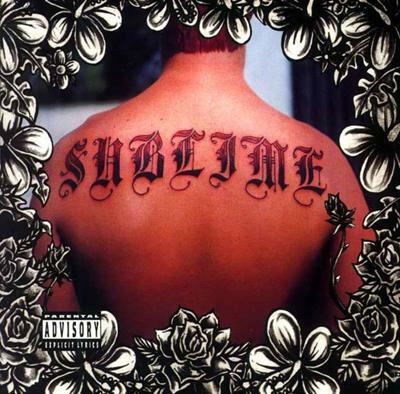 Not only did I have to find a hotel to stay in for the night, find people who loved Sublime as much as I did and drive all the way to Myrtle Beach bur I also had to rock out to my Sublime CD's for the next month! My best friend (who is all time Sublime fan) went with me to the concert. We drove to Myrtle beach that day. Got there, rocked out to one of the best concerts I have been too in forever and then got to hang out at the hotel afterwards. Let me just say, it's a concert that you don't want to miss if you are into Sublime. After all of the time preparing for this concert; i have to say it was well worth my time and money! Barry's Response - I'm glad it was worth it.